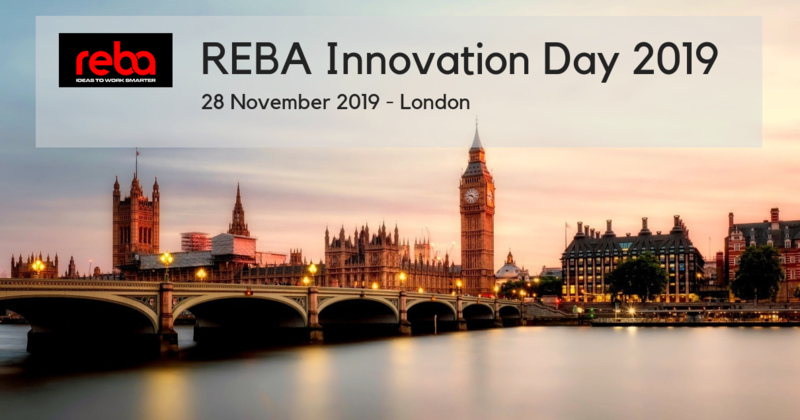 At REBA Innovation Day, delegates discuss about how technology innovation is changing working practices and setting new challenges for HR and reward professionals. 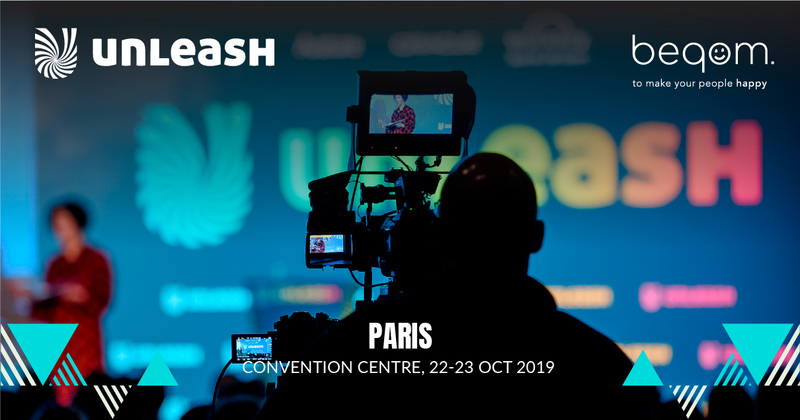 In this 18th annual summit, we will explore the trends and challenges which are most critical for today’s executive remuneration professionals. Digital disruption does not stop at HR. 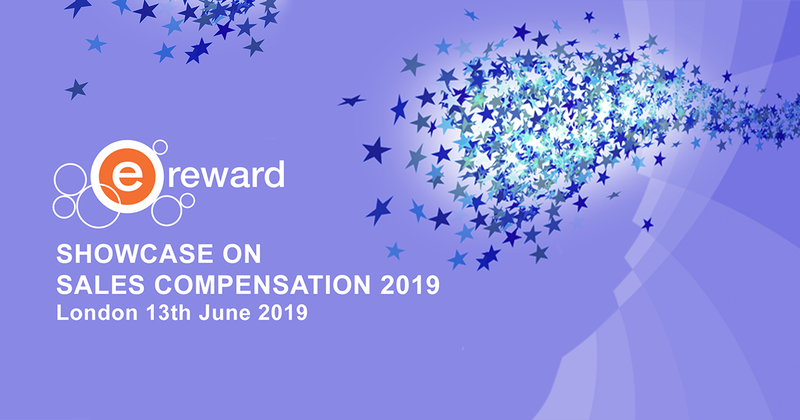 Subareas such as compensation, incentives and performance management are therefore facing challenges. 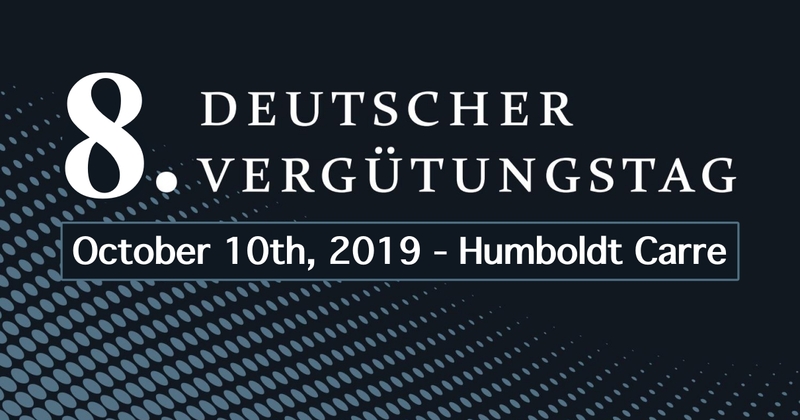 To find out how to translate them into opportunities, join the 8th German Remuneration Day (8. Deutscher Vergütungstag). HR Tech is the best place to get the whole picture of the HR technology market. 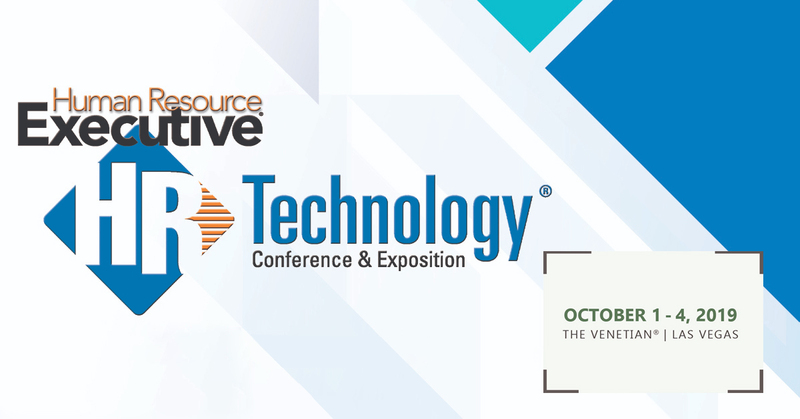 It's the largest event in the world on HR technology, and the industry’s leading independent event for 20+ years. 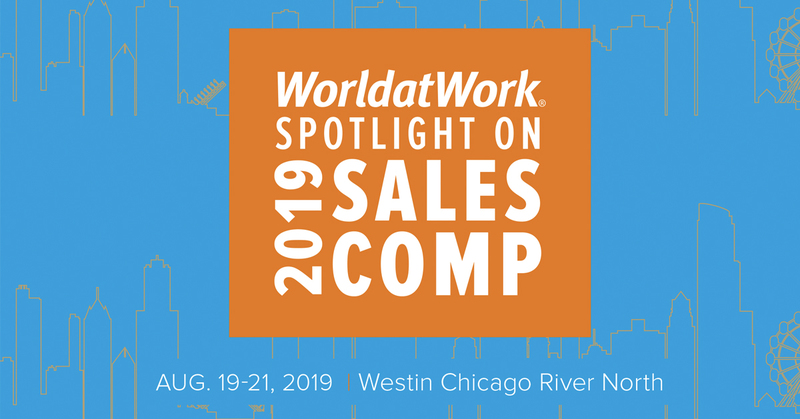 World at Work's Spotlight on Sales Compensation is the only dedicated event of its kind for professionals who design and manage sales compensation programs. 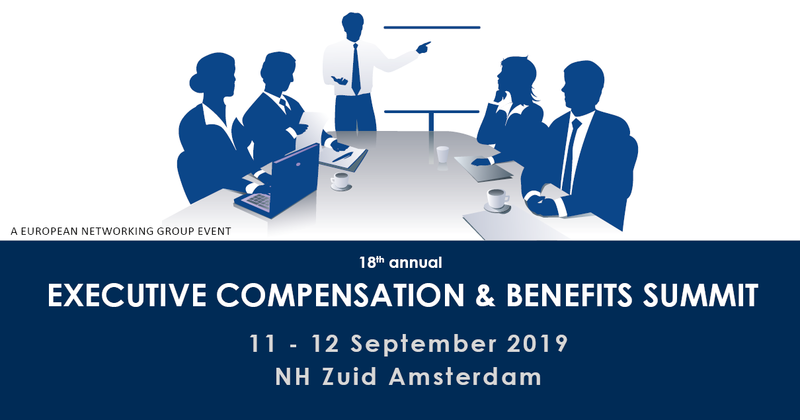 Enhance your sales compensation knowledge, talk to consultants and solution providers, and stay on top of new developments in the field. 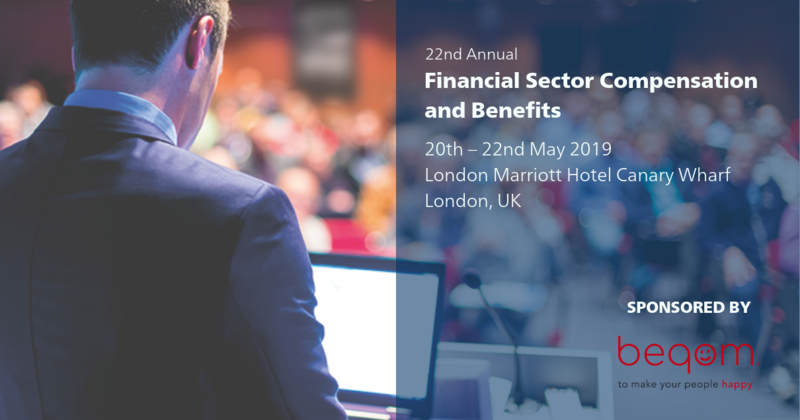 Join beqom at the UK’s biggest exclusive sales incentives conference. Compensation and benefits is one of the top priority areas within any financial institution. The correct management of this department not only ensures compliance with all necessary regulations but also drastically improves the recruitment and retention of staff while limiting the impact of excessive risk-taking activities firm-wide.